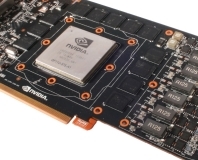 Nvidia sneaks out a new limited edition mid-range graphics card in time for Christmas. 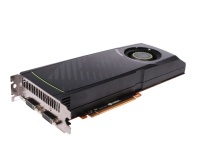 PNY has enlisted the help of Asetek to water-cool this GTX 580 1.5GB. 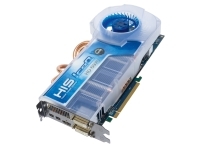 HIS unleashes the latest version of its venerable IceQ cooler, strapped to an HD 6970 2GB. 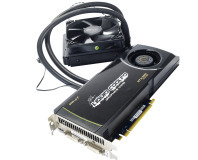 Can a triple-slot cooler make the Matrix GTX580 Platinum king of the graphics card hill? 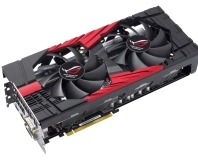 Asus has revealed its Mars II graphics card, based on two GTX 580s! 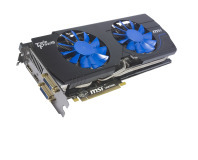 Do 3GB of GDDR5 and more power phases than the national grid make this card worth a look? 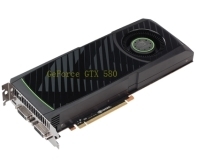 The GTX 580 is the fastest GPU out there, but what happens if we push it even further? 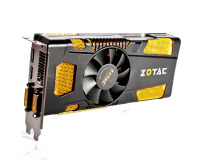 A test build of GPU-Z has been released that disables the power limiter on GTX 580 boards. 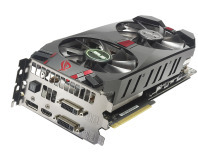 Asus has jumped the gun, posting specifications for its first GTX 580-based card on its web site. 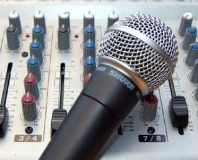 Nvidia GeForce GTX 580 to launch soon? 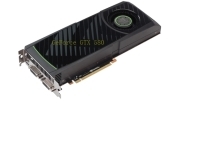 Photos appear of a new, very long Nvidia card - will we see a new range of GeForce cards soon?